The Serbian Davis Cup team has announced that the hard indoor court at the Spens Sports Center in Novi Sad will be their official venue for the highly anticipated Davis Cup tie against Switzerland. 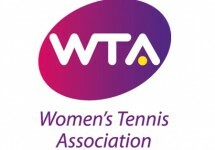 The event takes place between 31 January-2 February 2014 and will give the Serbian fans an opportunity to see Novak Djokovic, Stanislas Wawrinka and potentially Roger Federer competing to advance their team in the World Group. 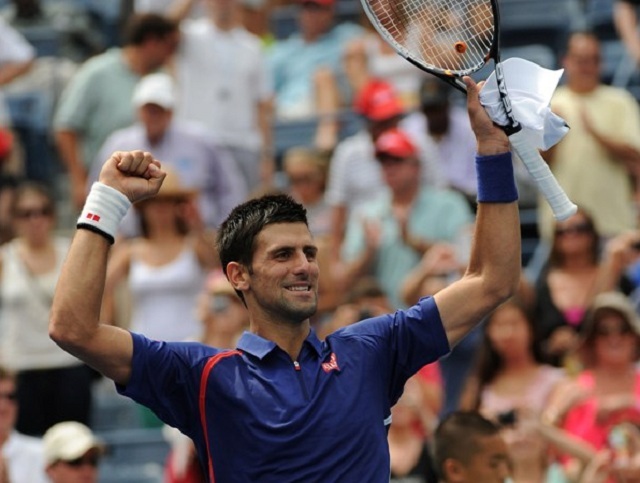 The Serbian team will be looking to recover from a disappointing loss last month in the finals of the 2013 Davis Cup. Missing both Janko Tipseravic and Viktor Troicki from their team, the Serbians conceded three of the five matches – with only Djokovic winning both his singles contests – and ultimately lost to the Czech Republic. This marks just the second time that Serbia has contested a Davis Cup tie at the Novi Sad venue, with the only previous match-up there being against India in the first round in 2011.